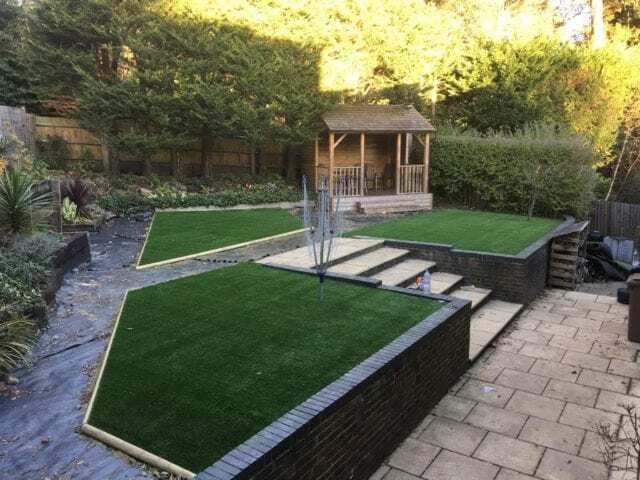 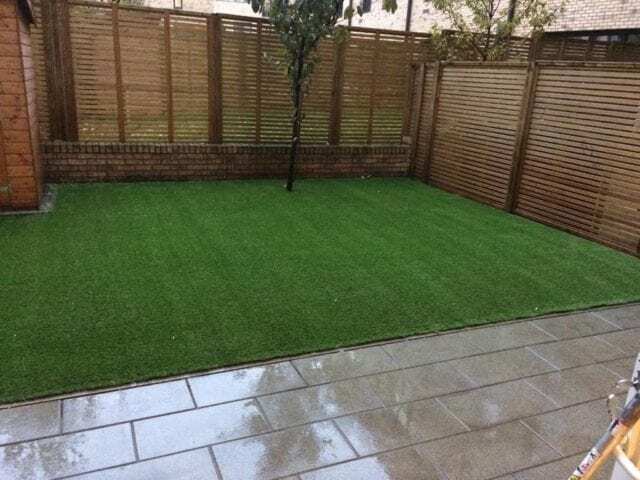 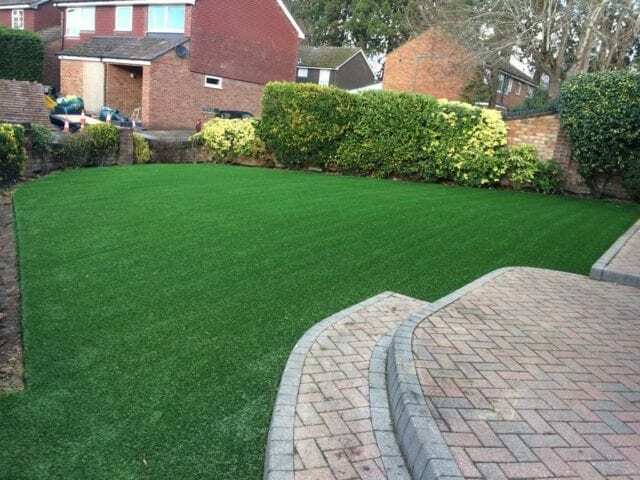 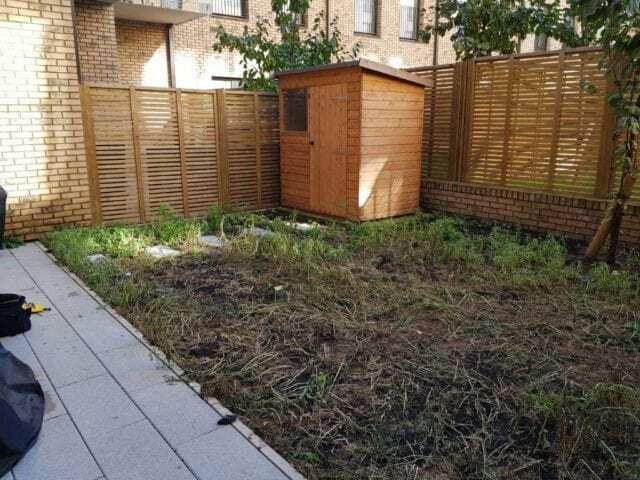 This East London garden was given a Trulawn transformation with Trulawn Prestige, the longest grass available in our range. 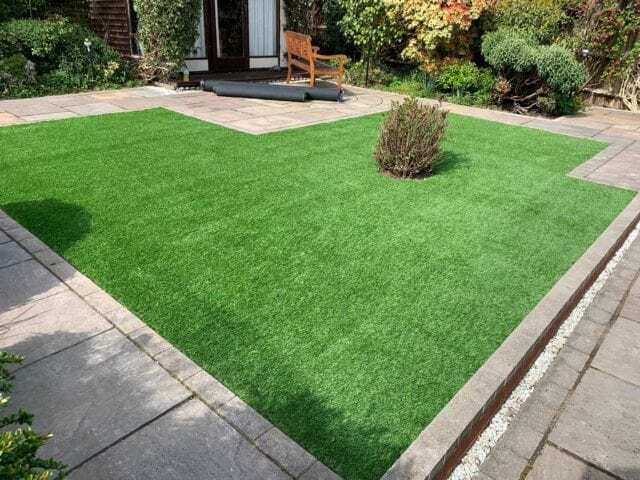 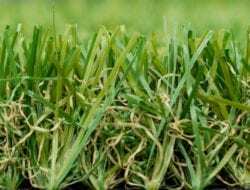 This is a plush grass that feels super soft under foot as a weed grass solution. 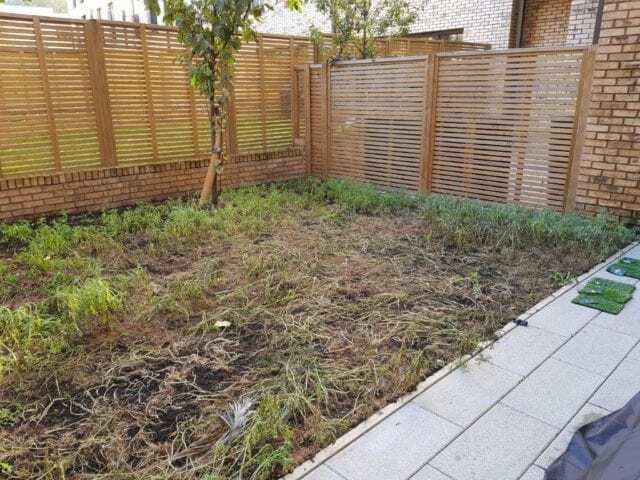 As you can see it’s made a huge difference to this formerly weedy patch. 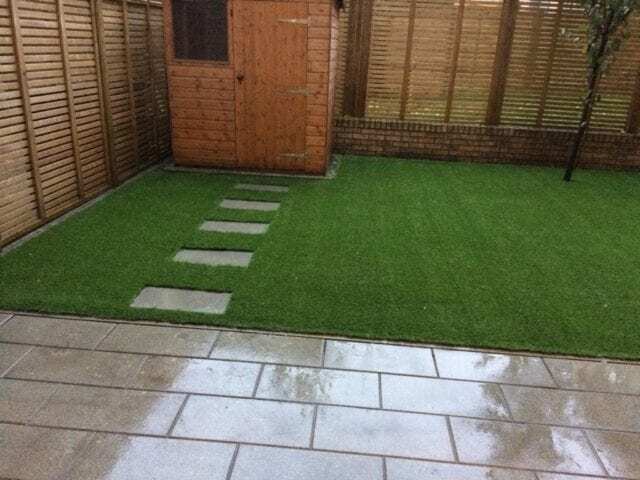 Stepping stones are now visible and there is full, even coverage all over the lawn.